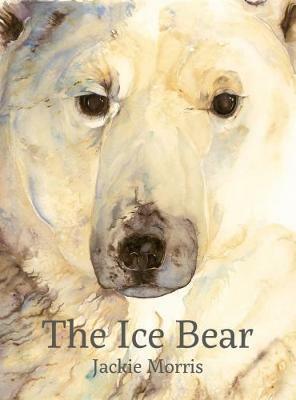 With stunning watercolour paintings, this lyrical picture book describes eight bears from all over the world, all shown in their wild habitats - But which is the best bear of all? Your own teddy bear of course! Eight wild bears – Moon Bear, Sun Bear, Sloth Bear, Brown Bear, Spectacled Bear, American Black Bear, Giant Panda and Polar Bear – all shown in their wild habitats in spectacular watercolour paintings. 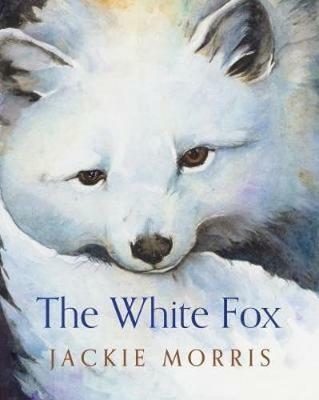 This beautiful book, by the internationally acclaimed writer and illustrator Jackie Morris, will be treasured by children and adults alike, and includes conservation information about the bears. Bears have wandered through Jackie Morris’s artwork for years, with their wild beauty. 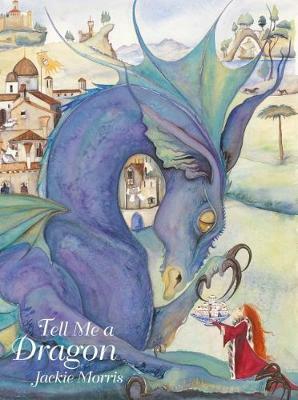 In all her books she tries to instil in children and adults alike a love of wild places and wild things and a respect for all creatures.